Happy Alberta Culture Days! 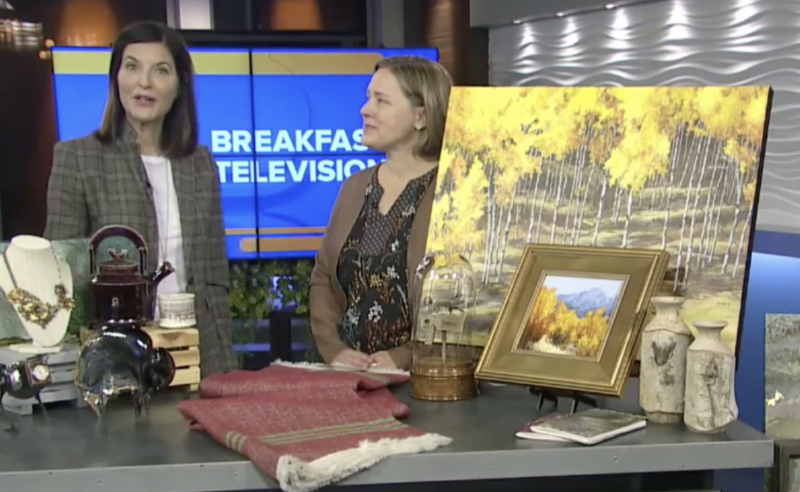 We’re celebrating with an Open Studio Event September 28-30, 2018 and this morning we took a bit of the tour into the city to spread the word on BT Calgary. If you missed it, not to worry – we’ve got a video!